PlayStation 4 and Xbox One have almost replaced the previous gen-consoles, most of the developers have shifted their full attention to the latest consoles while some are still developing for Xbox 360 and PlayStation 3. Previously rumors started surfacing that Microsoft is working on a limited edition Titanfall-themed Xbox One console in collaboration with Respawn Entertainment and now a tweet by famous video game developer, Hideo Kojima hints that a Metal Gear Solid V: Ground Zereos-themed limited edition PlayStation 4 might be in development. 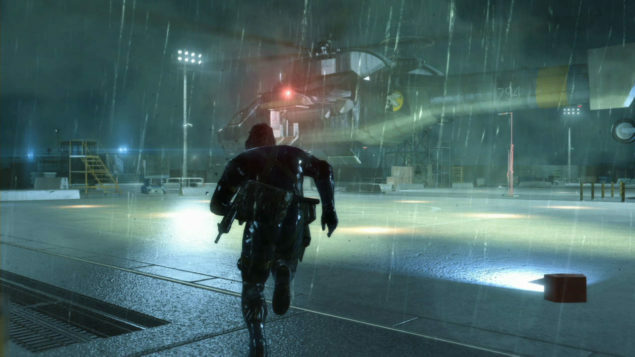 Metal Gear Solid V: Ground Zeroes is one of the most awaited upcoming action-adventure stealth video games. Developed by Kojima Productions and produced by Konami, it is a part of the most famous Japanese video game series, Metal Gear Solid. Since the release date Metal Gear Solid V: Ground Zeroes is closing in, Hideo Kojima, the head developer of the game and the director of the Kojima Productions is revealing more details about the game. Possibly, Kojima is hinting towards a limited edition PlayStation 4 console because he made these tweets after showing previous special edition Metal Gear Solid PlayStation consoles. However, the second tweet does now specifically say anything about a limited edition PlayStation 4. So what is it going to be? 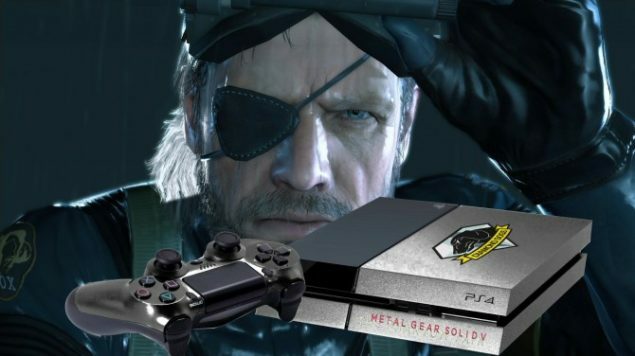 A PlayStation 4 bundle with an exclusive copy of Metal Gear Solid V: Ground Zeroes or it is going to be a Metal Gear Solid V: Ground Zeroes-themed limited edition PlayStation 4 console? For now, wait until any other details are revealed by Kojima as he mentioned that more information will be coming later. Sony has not officially announced anything regarding the matter but it is for sure that something is going on between Kojima Productions and Sony Computer Entertainment concerning the launch of the game because the clue has come directly from the director of the Studios. Do you think a limited edition PlayStation 4 consoles is on its way? Please share your thoughts in the comments below.